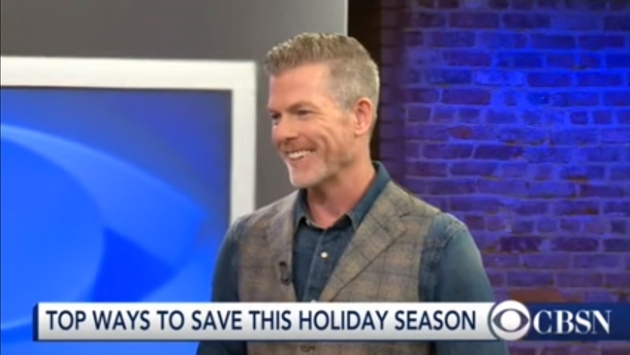 With the busiest travel period of the year on the horizon, travAlliancemedia president and CEO Mark Murphy made a timely appearance on FOX 29 Philadephia this week to provide travelers with some helpful tips ahead of the holiday season. Murphy breaks down the best time to book and how to score the biggest discounts. "Everybody sells out Thanksgiving week and then there's a big lull. And then they pick back up at Christmas time," said Murphy. "So if you can travel in that range you're going to get 50, 60, 70 percent off wherever you go." Murphy also has some advice for the 48.7 million Americans AAA projects will travel 50 miles or more from home this Thanksgiving. "Avoid Wednesday at all costs. Avoid Sunday at all costs. Because everyone is going to be traveling those days and that's when ticket prices are the highest," added Murphy. "I don't care where you're going in the country." You can watch Murphy's entire appearance on FOX 29 Philadelphia below.